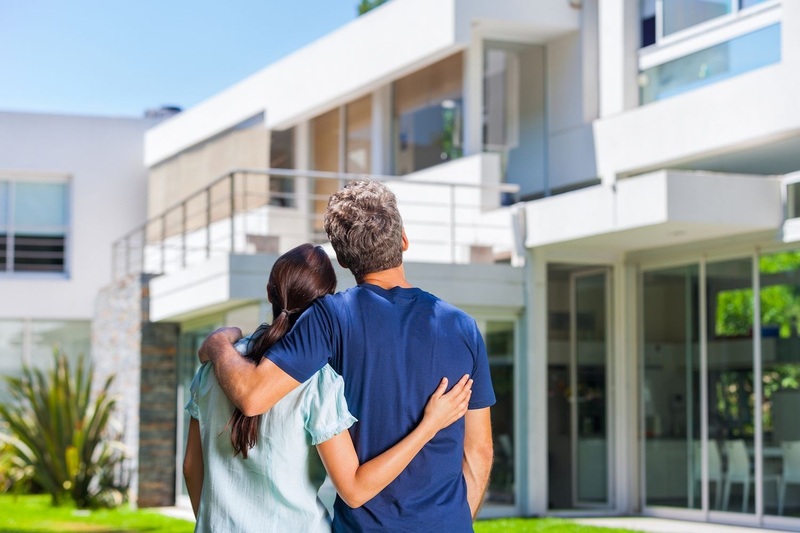 There are many steps to take during the home buying process but one of the most important that is often overlooked is the Final Walk Through. The Final Walk Through is a quick review of the property just before closing to insure everything is in order. It is not a detailed inspection of the property. It is used to determine that there are no major damages to the property since the buyer agreed to purchase the home. Ideal Time for a Final Walk Through. The ideal time to perform a Final Walk Through of a property is after the seller has moved out of the home. This is the time to make sure everything that was agreed upon or expected to stay in the home with the sale has remained such as appliances, curtain rods, etc. Vacant properties should always have a Final Walk Through to make sure vandalism has not occurred prior to closing. If the purchase agreement allows for the seller to remain in the home until after title transfer, a buyer may still choose to do a Final Walk Through before closing although it is not as beneficial at this time. When it comes to conducting an effective Final Walk Through, it is important for the buyer and real estate agent to have a checklist of the items that were to remain with the property as well as any repairs the seller may have agreed to make. A copy of the contract can act as the checklist. Remember the main idea is to confirm that the state of the real estate is as set out in the contract. The importance of a Final Walk Through is to ensure that the property is overall in the same condition as when the purchase agreement was signed. It is not a home inspection nor is it time to renegotiate or to ask for additional repairs unless significant damage has been done to the property. The Final Walk Through is an important step in the home buying process to help prevent surprises once the title transfers and the buyer receives their keys!